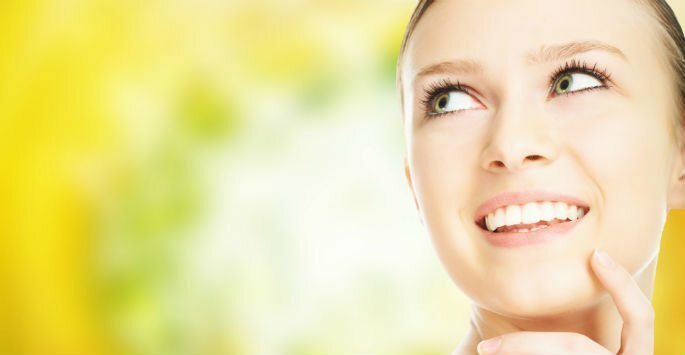 Choose Microdermabrasion at Glow Medispa for Gentle Skin Exfoliation in West Seattle! Are you looking to subtly refresh and revitalize your skin without surgical procedures or needles? At Glow Medispa, Dr. Katherine Dee offers a wide range of superior quality spa services for non-surgical skin rejuvenation, including microdermabrasion. This lightly abrasive treatment can address multiple skin imperfections without any of the side effects associated with more extensive procedures. Contact Glow Medispa today to schedule a consultation at our office in West Seattle and find out how microdermabrasion and our spa services can refresh, revitalize, and renew your soft, smooth appearance. This exfoliating facial treatment utilizes a Diamond-tipped wand to manually remove the outermost layers of skin, removing dead cells and surface build-up to reveal a fresh layer of smoother, softer skin. As a result of normal “wear and tear” to the skin and exposure to the environment, skin can lose its natural radiance and take on a dull tone. Microdermabrasion can help restore your skin’s natural glow and with each session taking just 40 minutes, these facial treatments are incredibly easy to schedule. The best way to find out if microdermabrasion is right for you is to schedule a consultation with Dr. Dee at our Seattle office and have a professional evaluation of your skin concerns. Microdermabrasion is a gentle, comfortable treatment that consists of a stream of fine crystals that is slowly moved over the skin, removing old and dead skin cells and reducing the appearance of visible imperfections on the surface. This treatment is lightly abrasive but is typically well-tolerated by patients. After just one microdermabrasion treatment, most patients report a visible difference in the appearance of their skin. Depending on your skin condition and desired outcome, more than one session may be necessary to create the best results. Our medical team will let you know what you can expect during the treatment process and how you can maintain your results. Although treated areas may have a pinkish glow afterward, patients are typically able to return to normal activities. Contact Glow Medispa today to schedule a consultation with Dr. Dee and revitalize your appearance with gentle microdermabrasion exfoliating treatments.